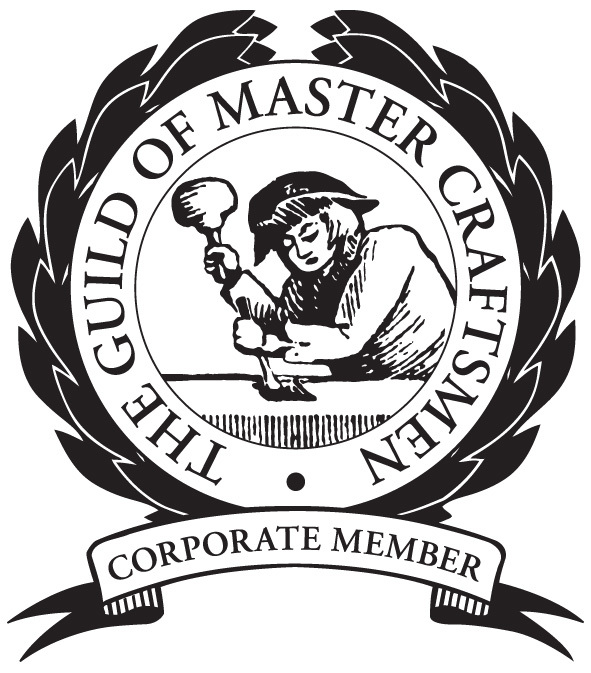 Delighted to be a member of ‘Guild of Master Craftsmen’. A sign of quality ! 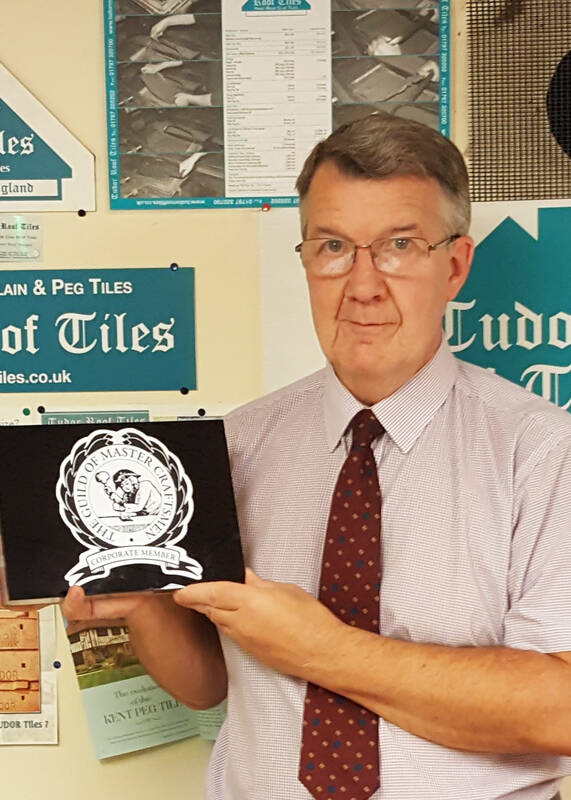 â€˜I have known about Tudor tiles for over thirty years and traditional building materials, hand crafted by true craftsmen, are part of the fabric of this country. In a mass produced world where imitating old materials is very much the norm, it is fantastic to see a company such as Tudor still producing the genuine article. I recommend them wholeheartedly.â€™Â Â quote Hugh Bessant, The Guildâ€™s membership assessor.